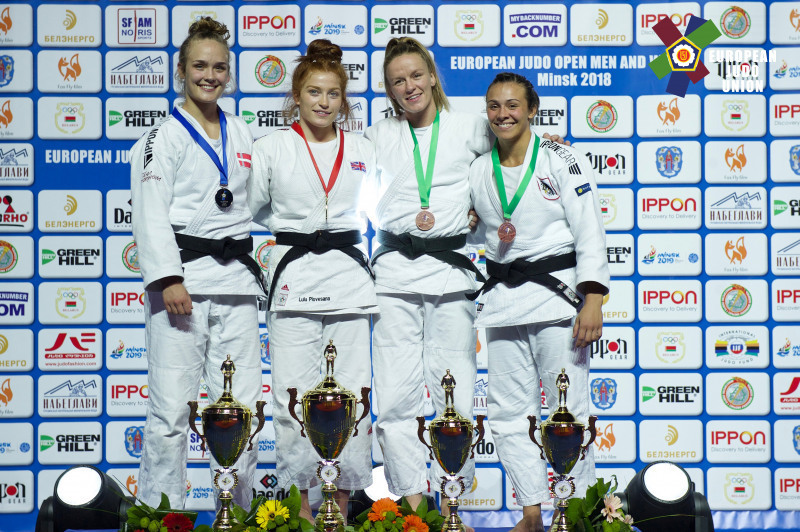 Lubjana Piovesana (-63kg) took home her maiden continental open medal as she won gold at the 2018 Minsk European Open on Saturday 18 August. 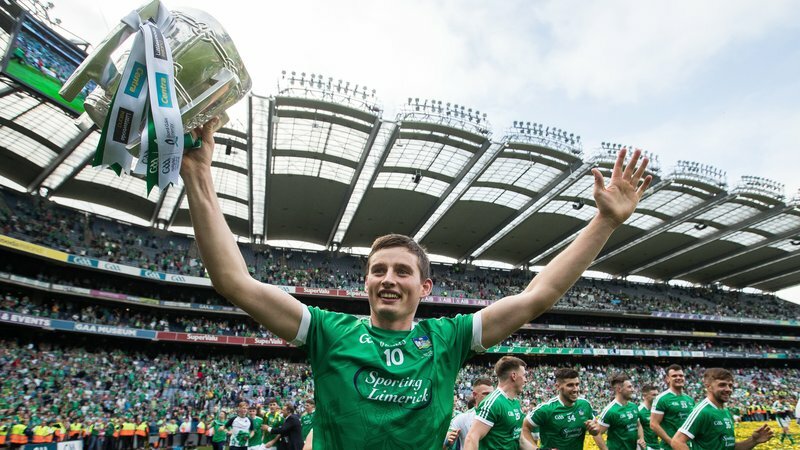 The European Open was the latest Tokyo 2020 qualifying event and also doubled up as the test event for the 2019 European Games. The 2017 Junior World bronze medallist already has three Grand Prix medals to her name and she showed her quality in the final as she proved too good for Denmark’s Laerke Olsen. Piovesana threw her opponent for waza-ari before following that up with an ippon score thanks to a reverse seoi-nage. Earlier in the day, the British judoka had backed up her seeding as she won each of her contests on the way to the final by ippon. Italy’s Cristina Piccin was first up and the British judoka made short work of her opponent as she beat the Italian judoka in newaza with her customary sangaku. Another newaza win followed in the quarter-finals against home judoka Daniela Zhdan (BLR). Piovesana spotted her opportunity on the ground to secure the hold down with Zhdan eventually tapping. Mexican judoka Prisca Awiti-Alcaraz was next up in the semi-finals and the British fighter made short work of her opponent, winning inside the opening thirty seconds. In the first exchange of the contest Piovesana forced Awiti-Alcaraz to ground and immediately applied the strangle, with the Mexican judoka tapping as she felt the pressure come on. There was also a seventh place for Kelly Staddon (-48kg) as she lost to Austria’s Katharina Tanzer in the repechage final.